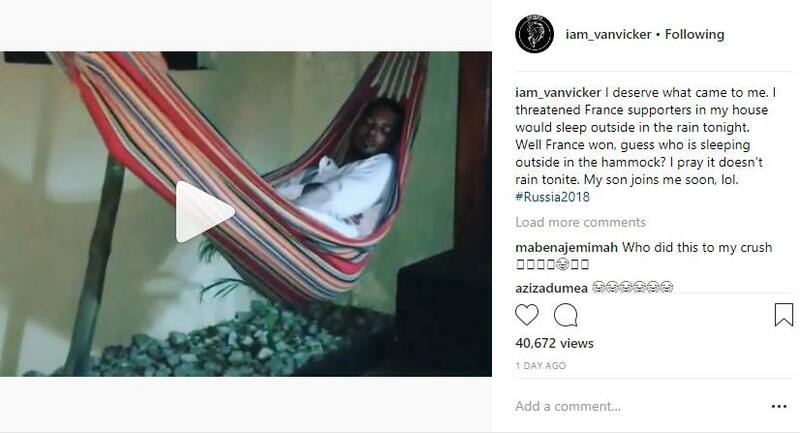 The World cup is over and it did bring some fun times with it, after Toke Makinwa won a huge amount of money in a bet, actor Van Vicker was made to sleep outside by his family after loosing World Cup bet. 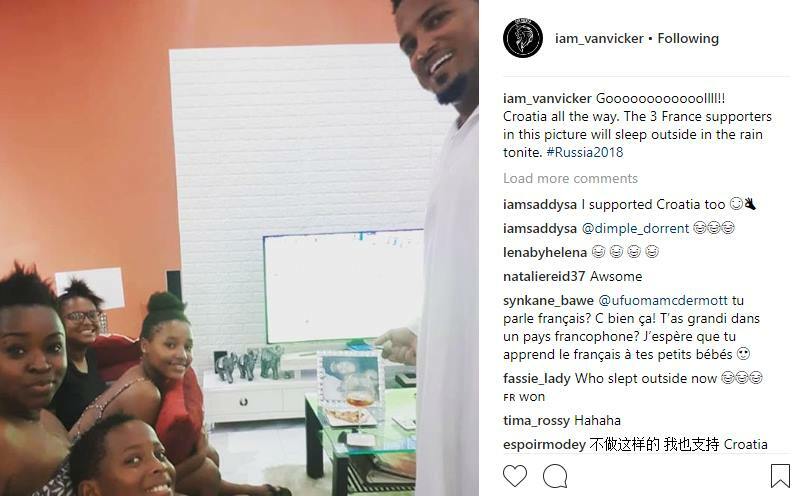 They divided in the family when Van Vicker decided to support Croatia against his wife and kids’ choice to support France. 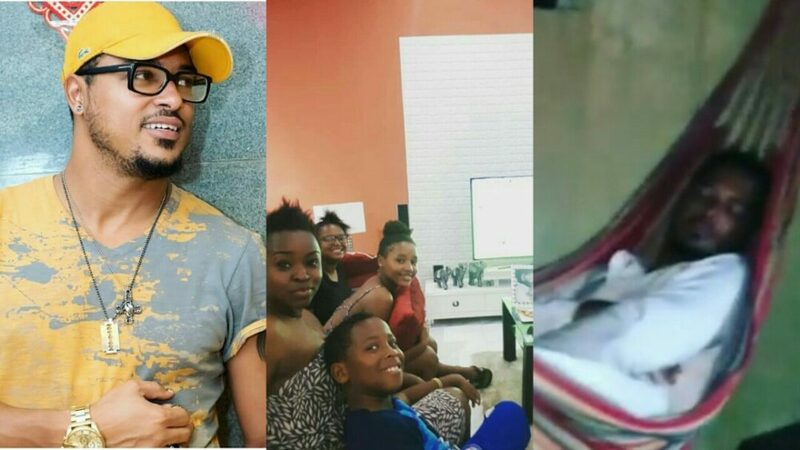 This led to a bet which saw Van Vicker crash outside because he supported the losing side.